The Cascade Team Real Estate has made it easier than ever to learn more about your neighborhood…including the schools that are located in your area of interest. Explore community and school information within Western Washington. The Cascade Team community and school reports are your local source for local demographic and school district information. Compare local demographics, neighbohood amenities and local schools. See local shopping, restaurants, services, recreation and leisure, along with local grocery stores. 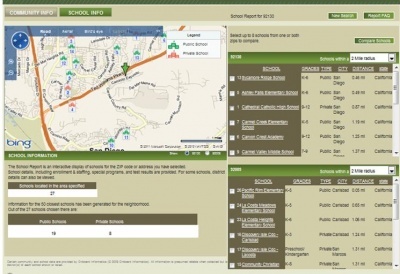 See information about local schools and compare them side by side.